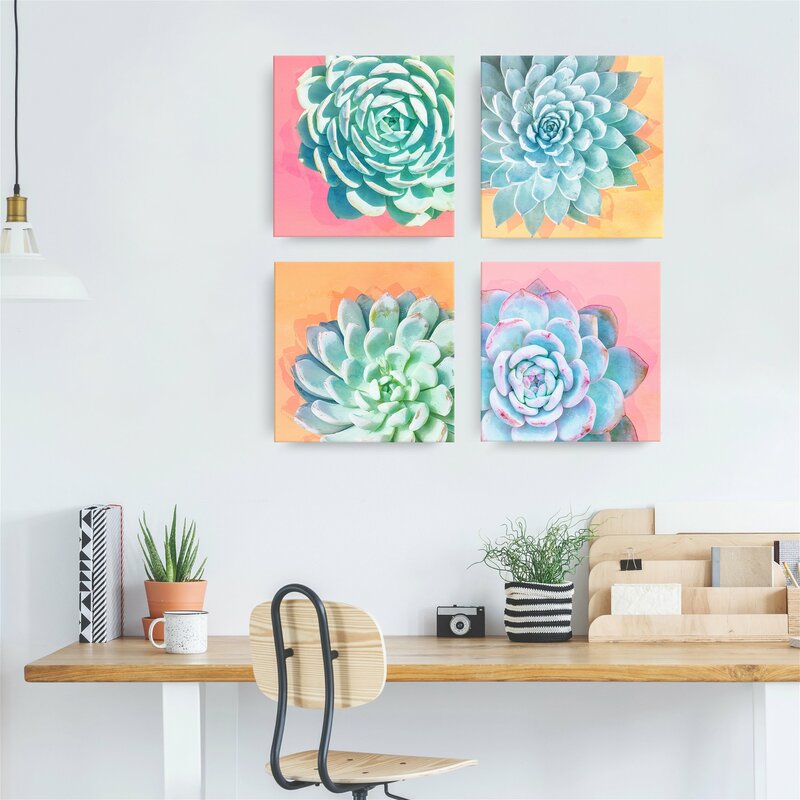 Ready2HangArt's ChiChi Decor Modern Greenhouse collection of Boho Chic Botanical and Succulent Canvas Art adds a little extra color and vibrancy to your home decor. 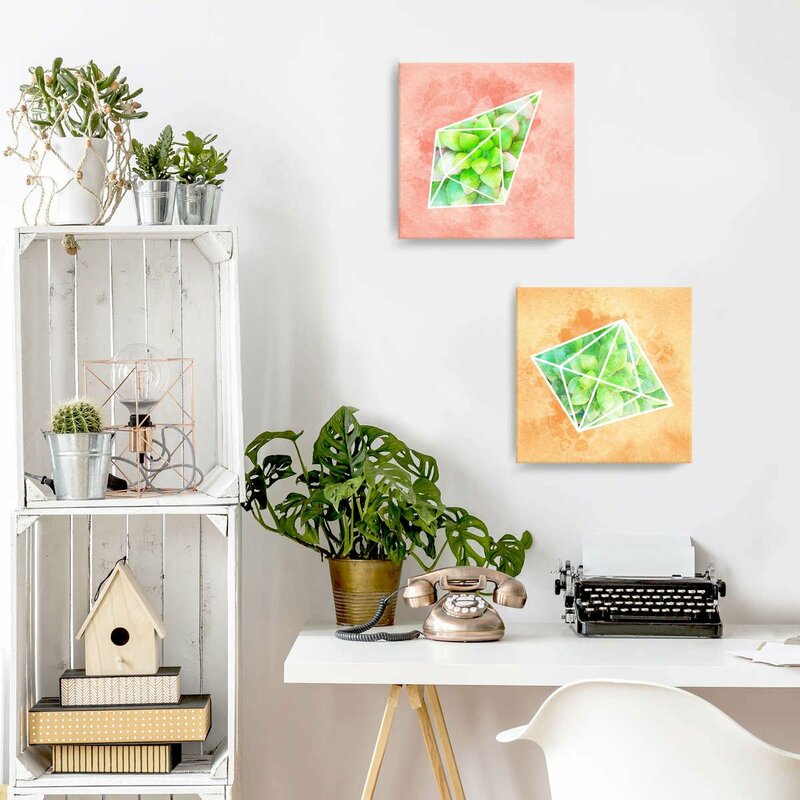 Made by hand in the USA by Ready2HangArt, these Mid-Century Modern Style pieces will complement your home with a bright aesthetic. 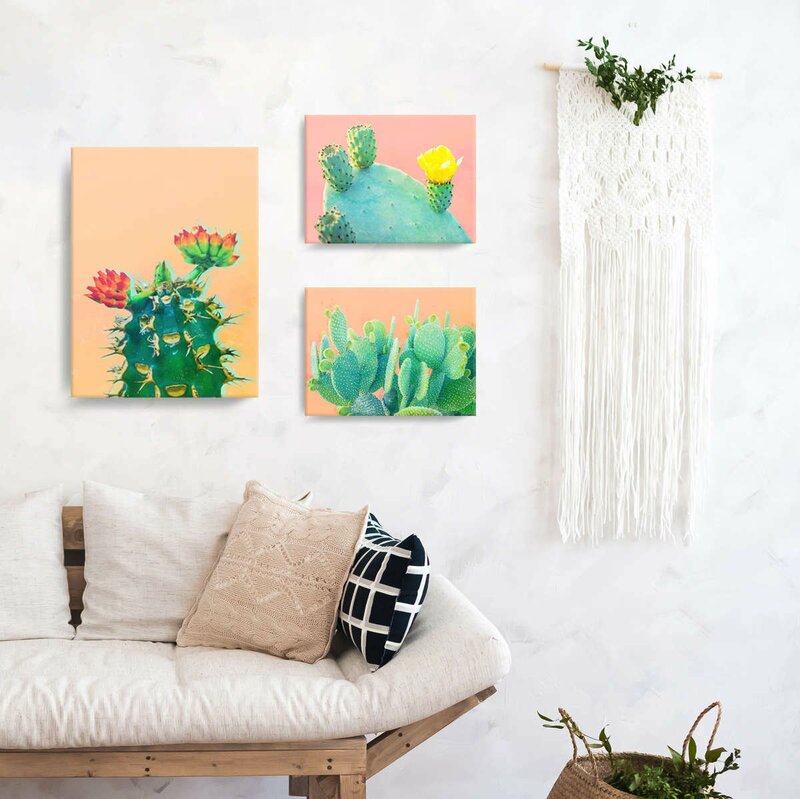 We've curated this cute cacti set, find everything you need below. Now Get Creative and Break the Rules! 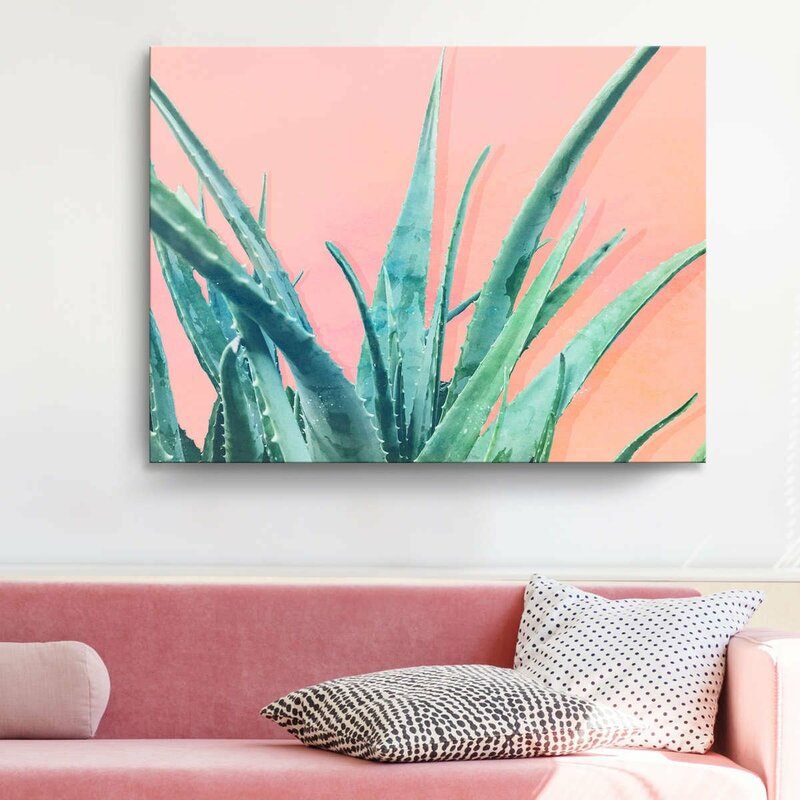 but you can buy succulents! And that is pretty much the same thing." 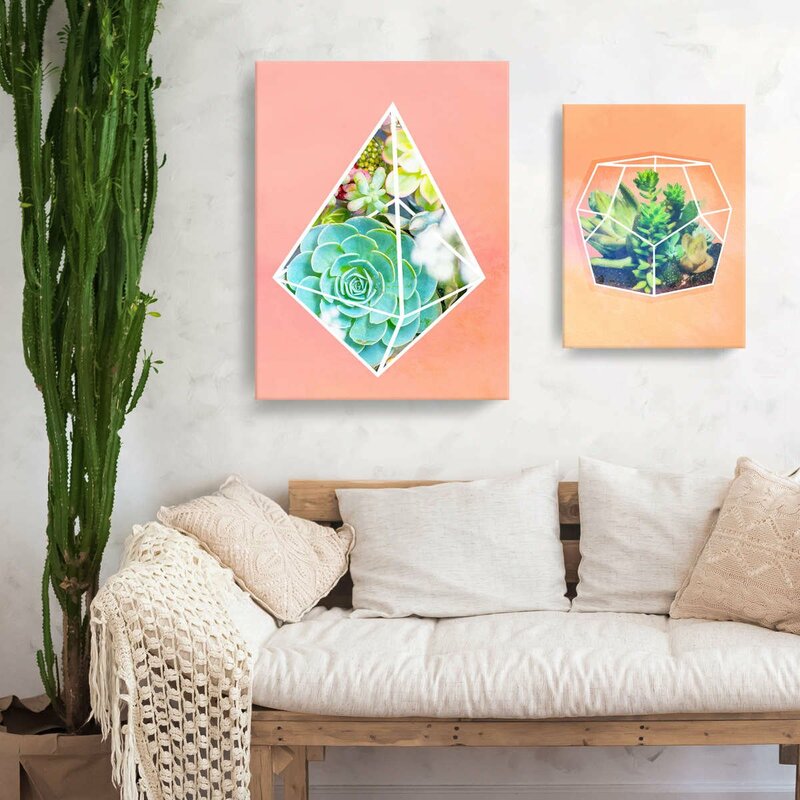 These Geometric Floral Succulent Canvas Art pieces will complement your home this spring with a bright aesthetic.